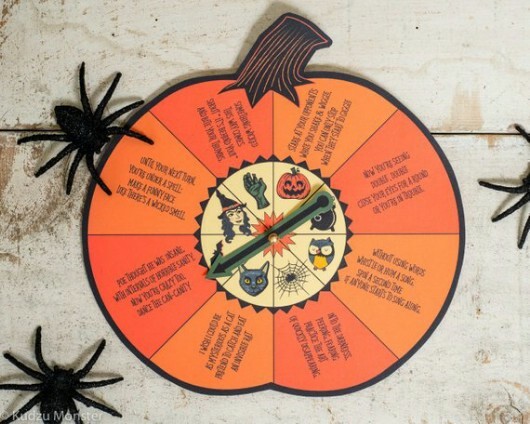 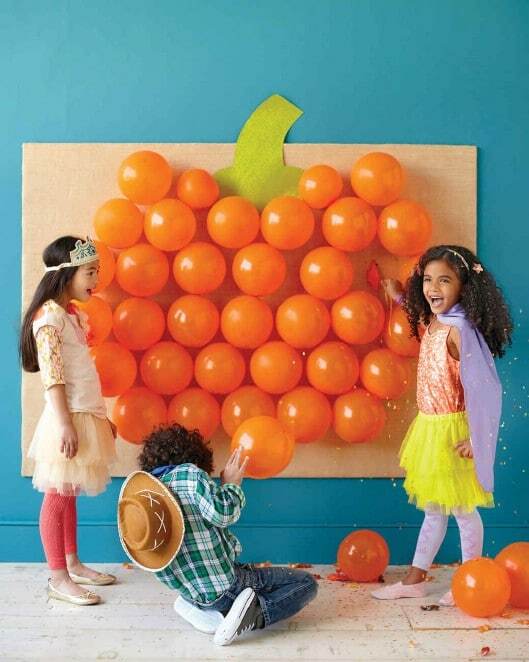 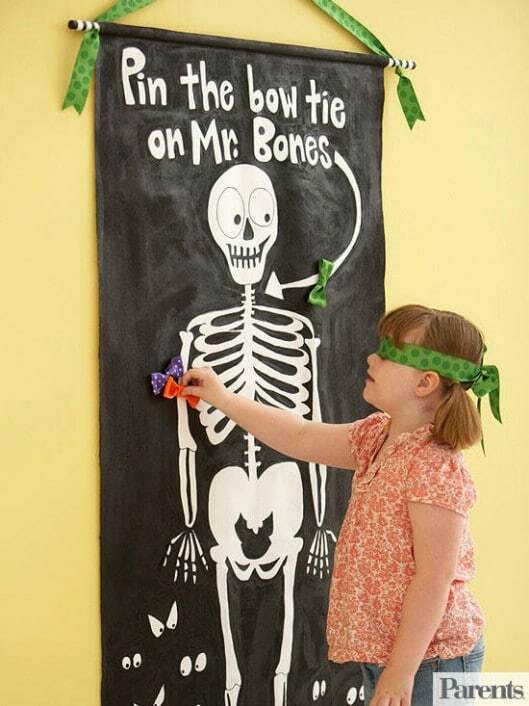 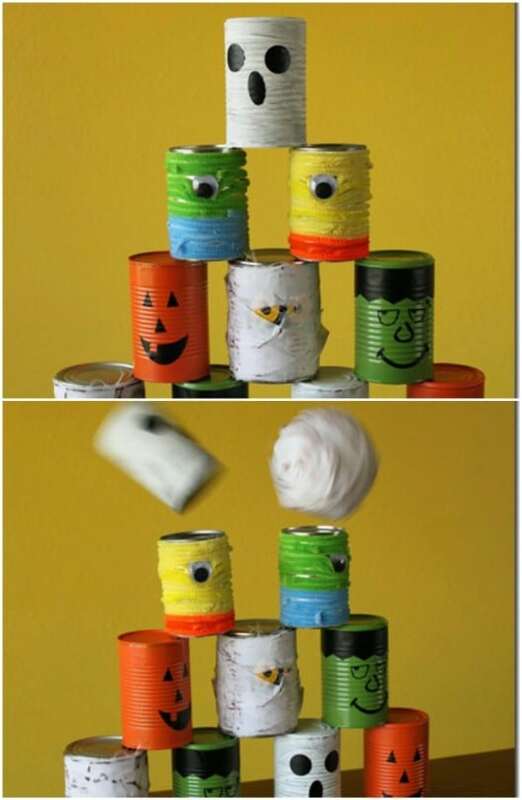 We’ve rounded up our favorite DIY Halloween party games and activities for kids. 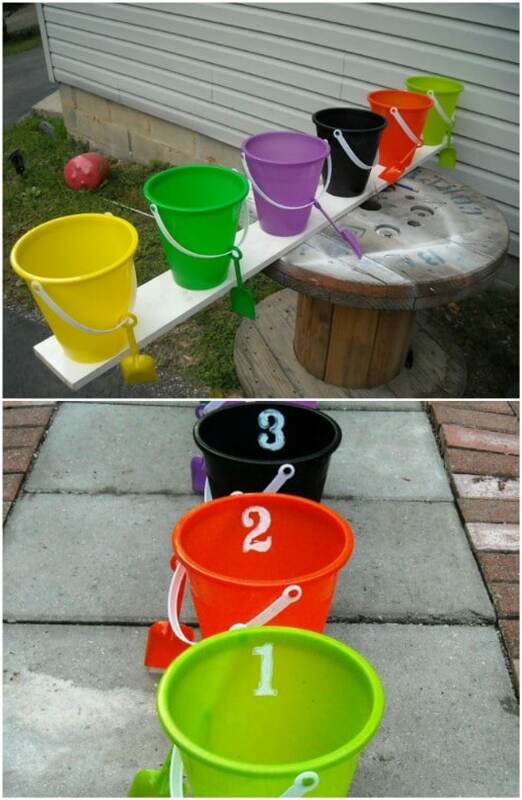 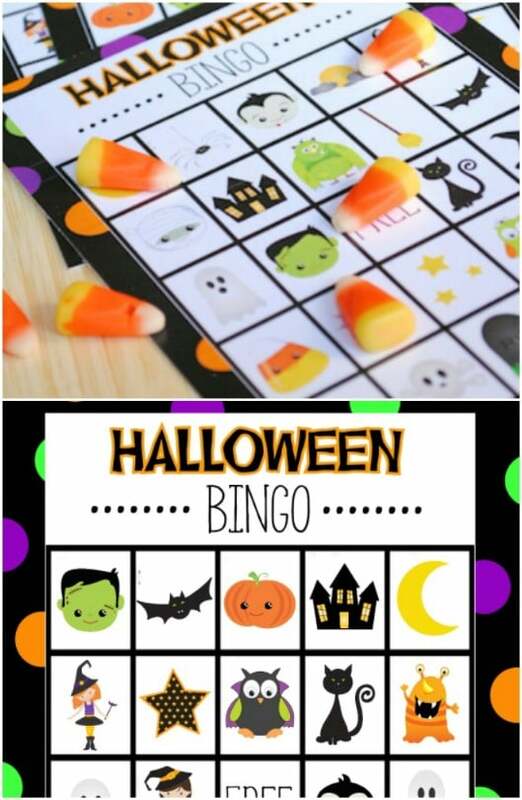 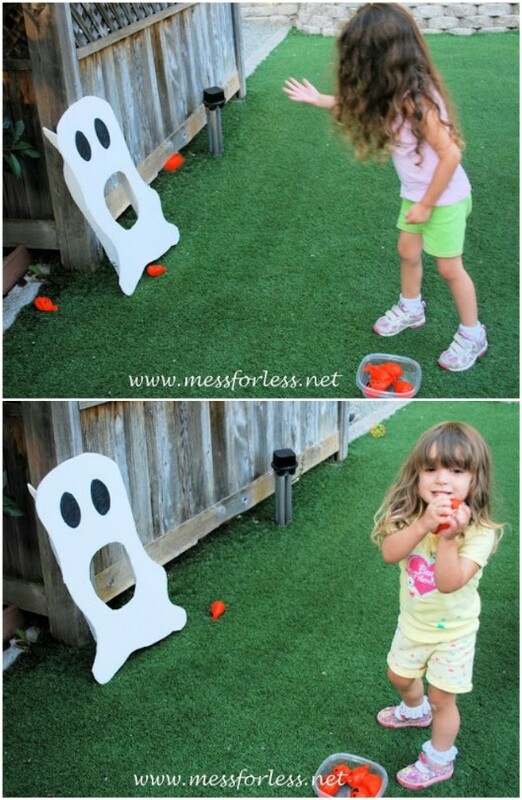 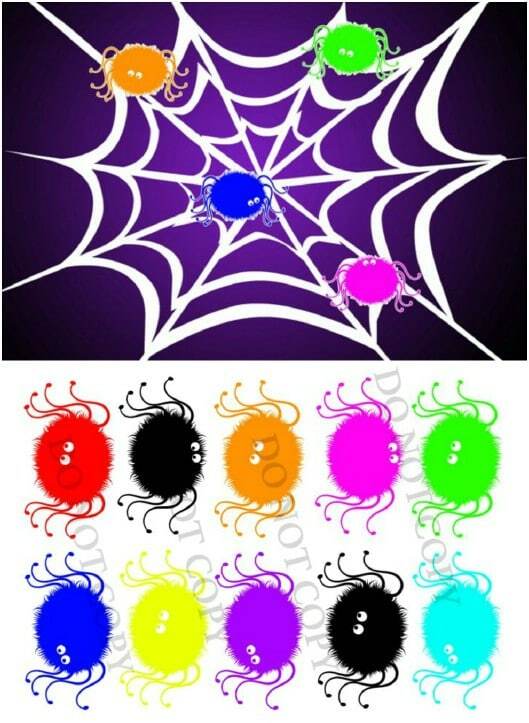 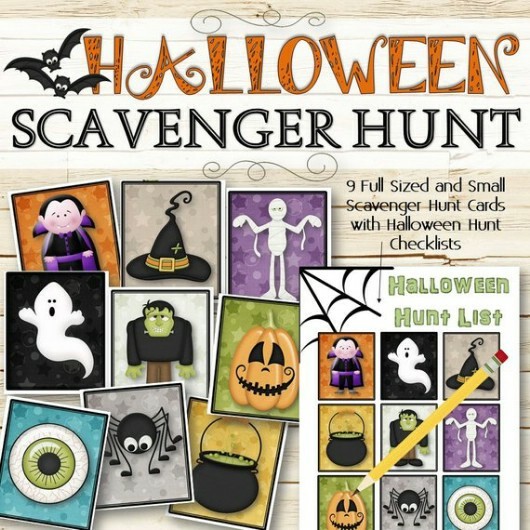 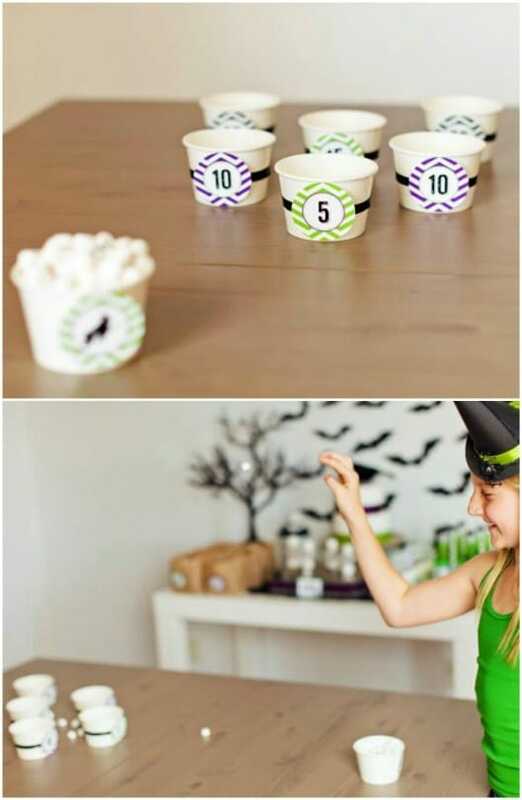 A list of Halloween party games for kids that use items you already have. 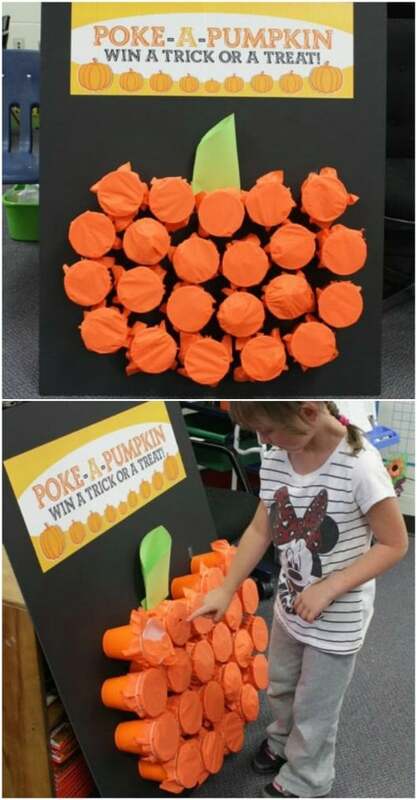 Kids of all ages will have a blast and you won’t spend a cent. 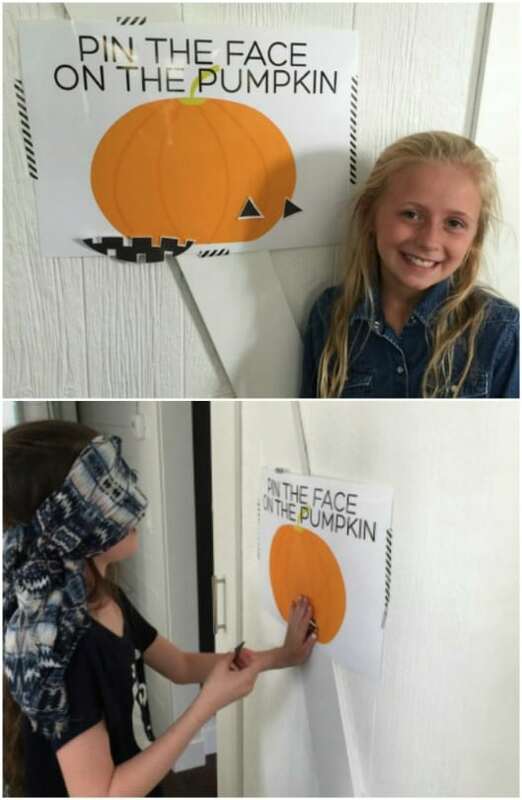 Halloween parties don’t have to be scary. 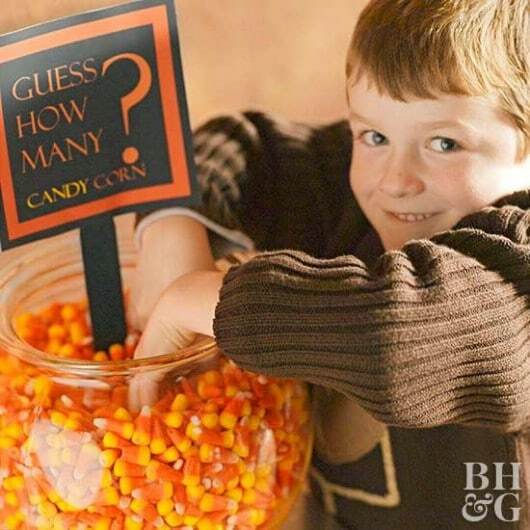 You can have a party that’s perfect for kids of all ages. 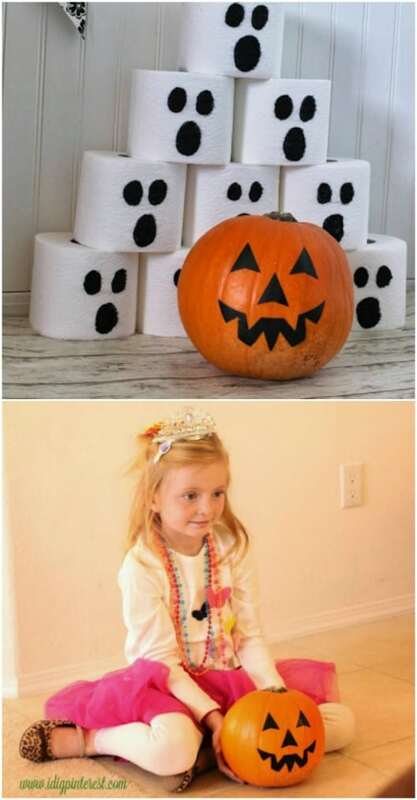 A party where fun will be had and memories will be made (not nightmares).